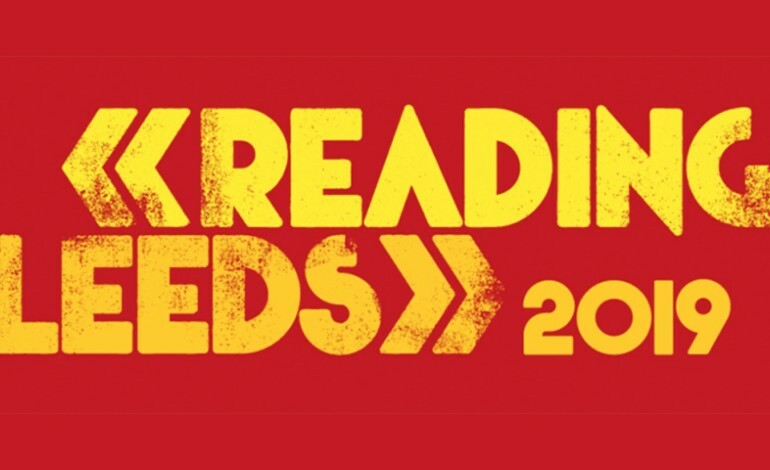 The first wave of acts set to perform at the Reading and Leeds Festival 2019 have been announced, today (November 21). Early this morning the detail of the 2019 festival were announced including the headline acts, by Greg James on his BBC Radio 1 breakfast show. The festival has been revealed to take place between the 23-25 of August 2019, at Richfield Avenue in Reading and in Bramham Park in Leeds. The first wave of performers for the three day festival have been revealed, with The 1975, Post Malone, Twenty One Pilots, and Foo Fighters all announced as weekend headliners. The four headliners will spread their time between both campmates across the four days of the festival. The 1975 are set to headline, the festivals opening night, on Friday 23rd of August 2019. The night will also see the likes of Juice WRLD, Pale Waves, Camelphat, Hayley Kiyoko, and Bowling For Soup playing the festival opening night alongside The 1975. Meanwhile, Post Malone and Twenty One Pilots are set to co-headline, on Saturday the 24th of August 2019. Also announced to be playing Saturday are Blossoms, Billie Eilish, Stefflon Don, PVRIS, Crucast, and G Flip. The closing night will be brought to a close by the Foo Fighters, on Sunday the 25th of August 2019. Other acts announced to be performing on Sunday are Bastille, The Distillers, NOT3S, Sundara Karma, Denis Sulta, The Amazons, and Yungblud, with many more still to be announced. Tickets go up for sale here, this Friday, the 23rd of November 23 2018, at 9am, so make sure you’re ready. This year the Reading festival goers have the option of purchasing early entry passes, campervan access and white car park passes, while those at Leeds can enjoy the perks of early entry, campervan and locker access. Despite this being the first headline show at Reading & Leeds for the majority of the acts, this will be the fourth headline performance by Foo Fighters. Following their previous shows in 2002, 2005, and 2012. It will also be the fourth performance by the 1975, who have played the festival three times in total, with the last time in 2016, which saw the group headline the NME/Radio 1 Stage. The 1975, are also a group to look out for, after an astounding past few years on the rise, they have now also confirmed the release date for their new album, ‘A Brief Inquiry into Online Relationships’, is said to come out November 30 2018.